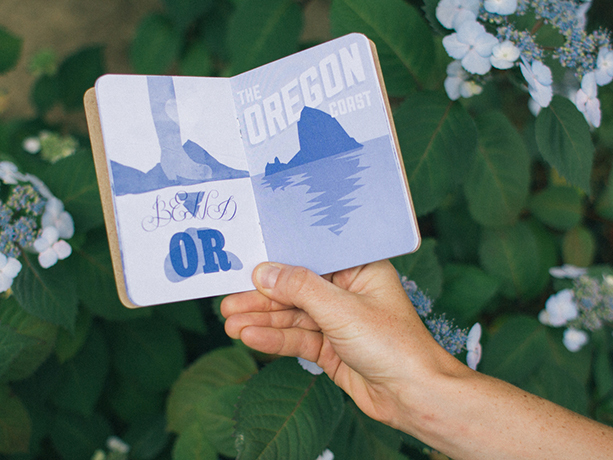 Scout Books posted a nice case study on AIGA Portland’s Exploregon zine! Exploregon is the first in a series of DIY publications by AIGA Portland intended to showcase the crazy creative community active in our fair city. Featuring 25 unique single-color illustrations, collages and photographs, this Scout Book is a true collaboration by a collection of talented AIGA Portland members. 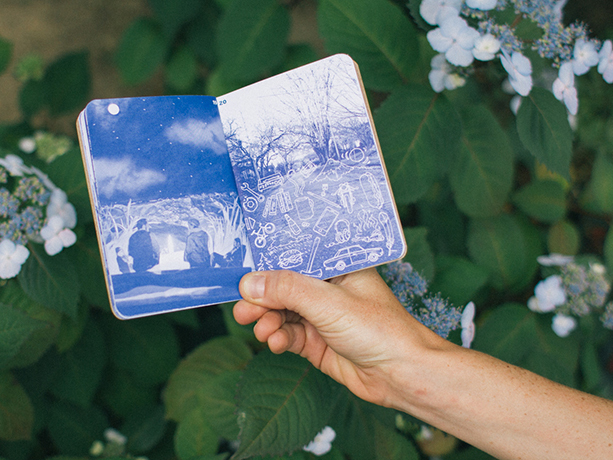 Don’t forget to check out the Exploregon Tumblr to see all the amazing zine art.